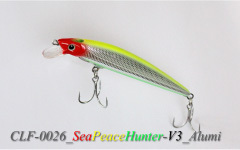 Lateolabrax latus, Striper,Big bass,as well as yellowtail, greater amberjack, red snapper, black sea bream,And Thunnus, also corresponds to black tuna. 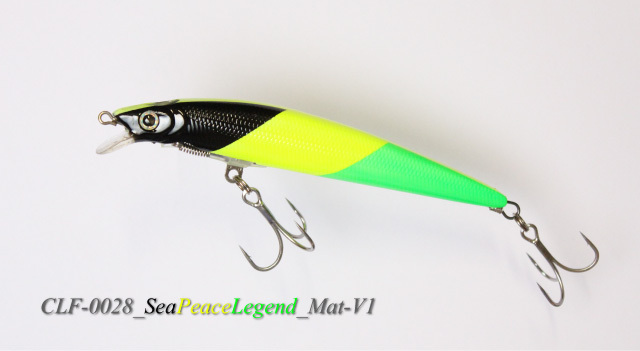 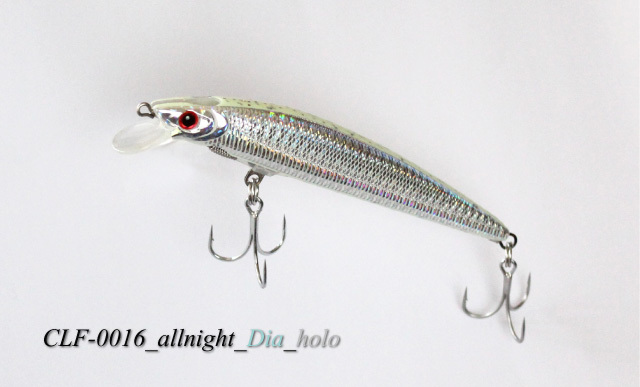 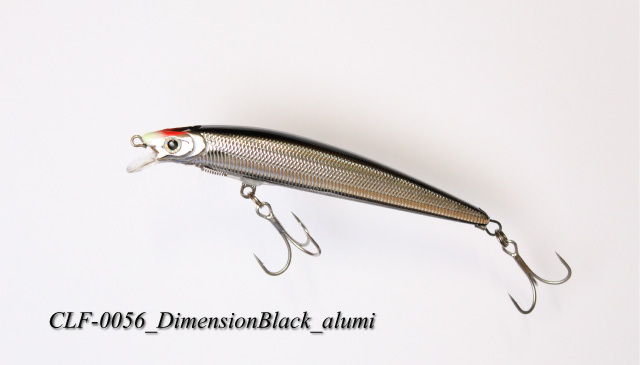 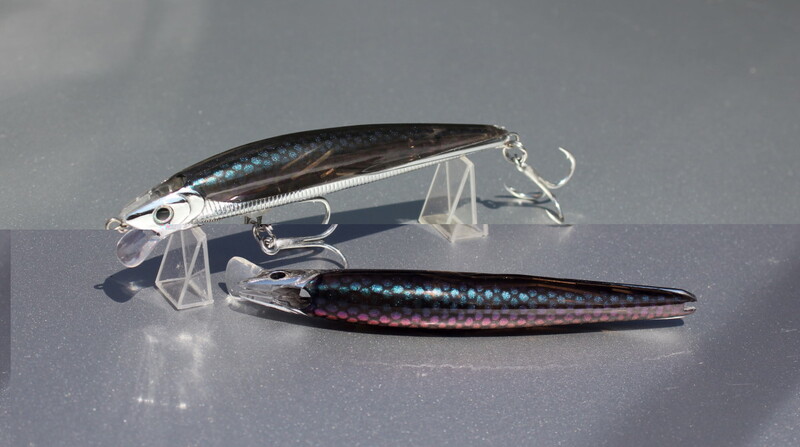 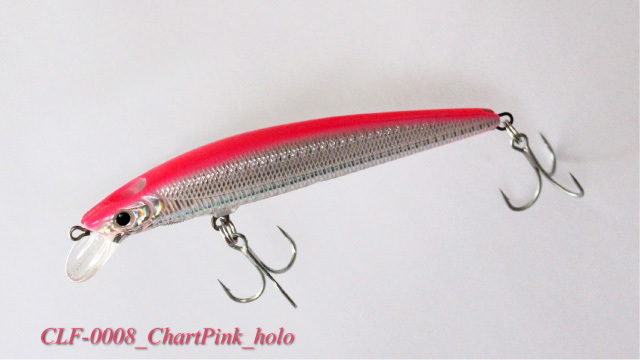 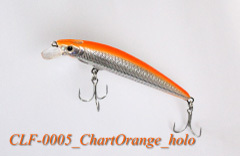 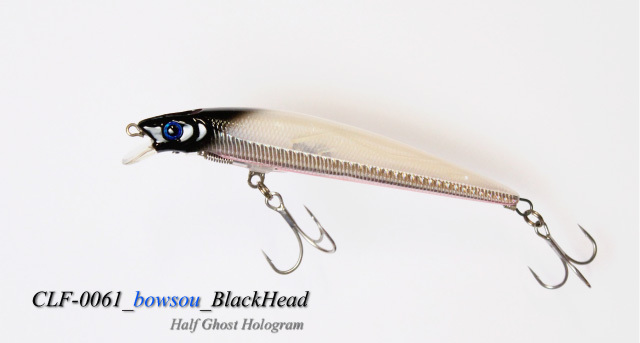 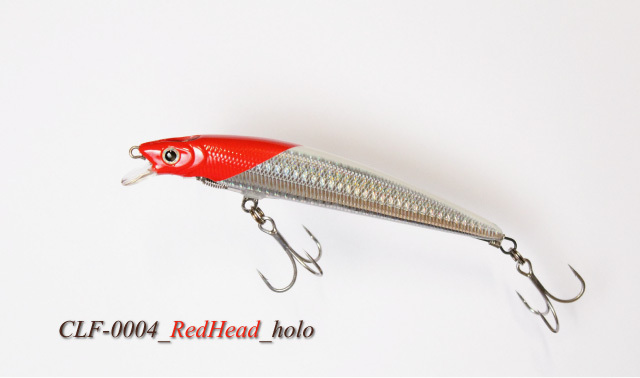 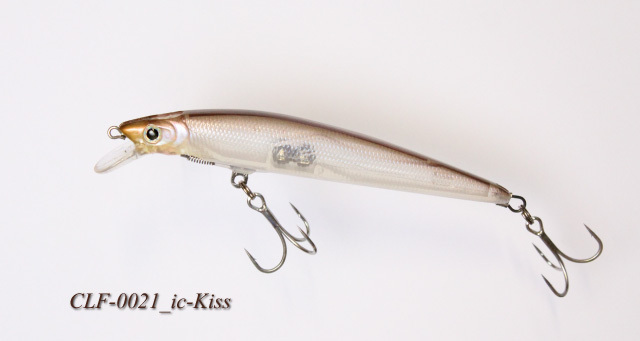 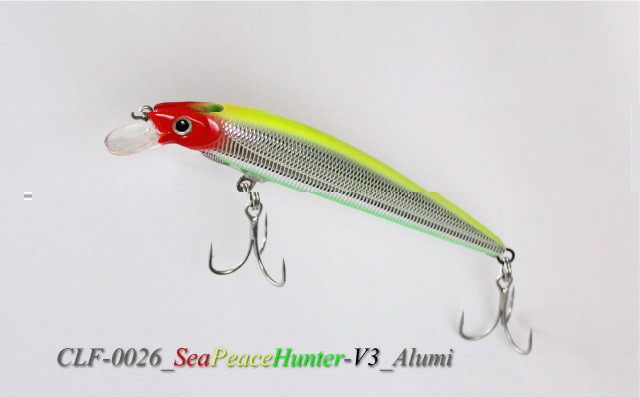 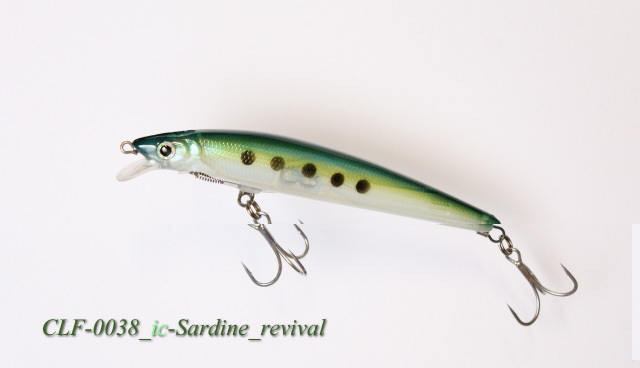 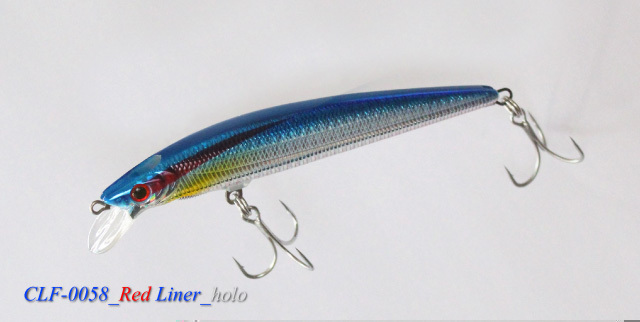 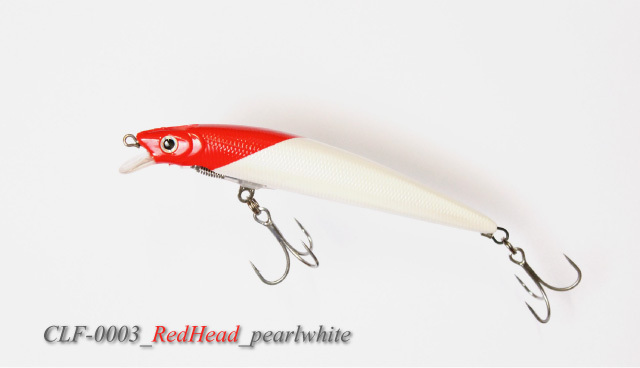 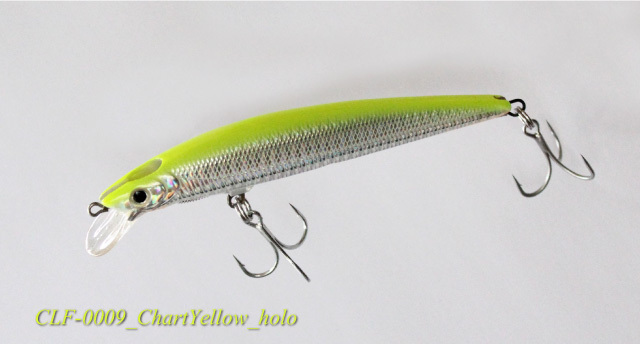 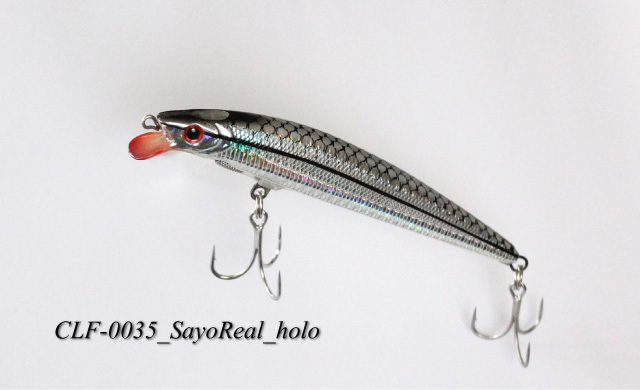 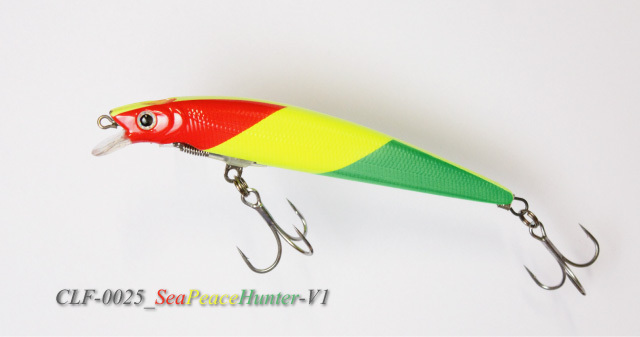 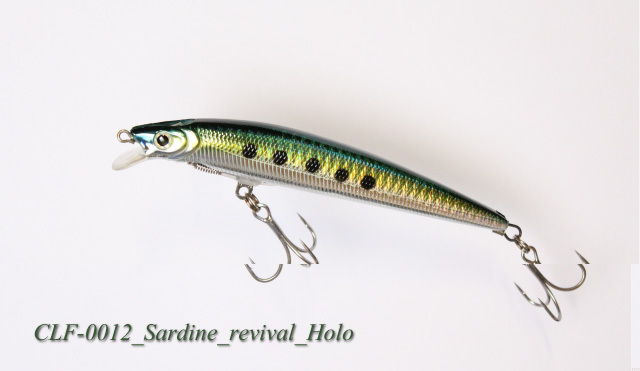 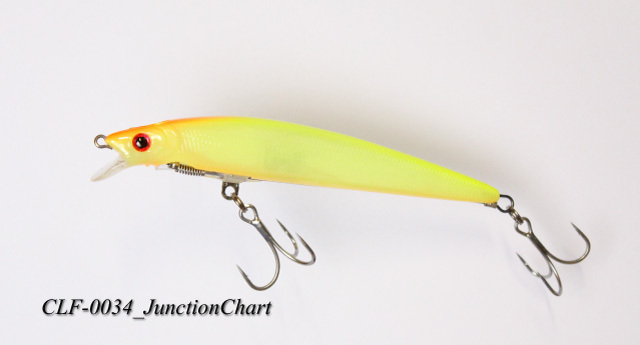 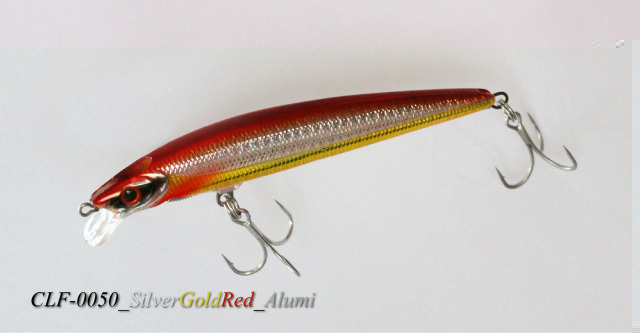 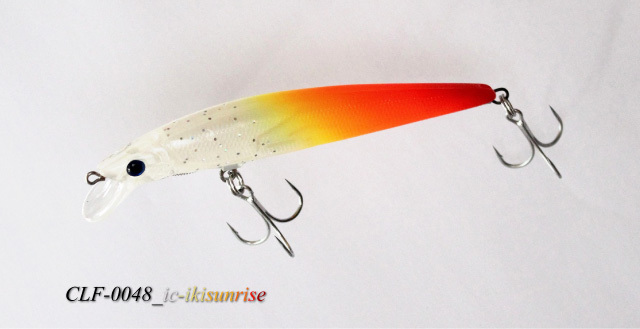 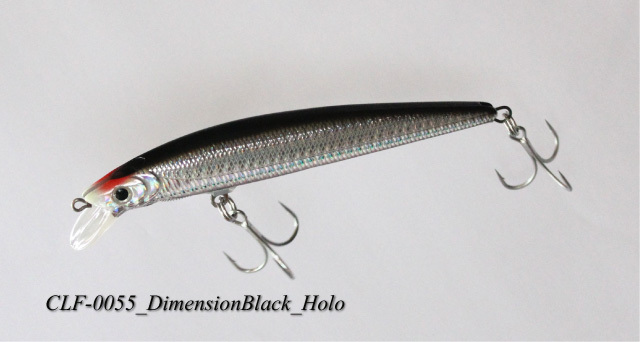 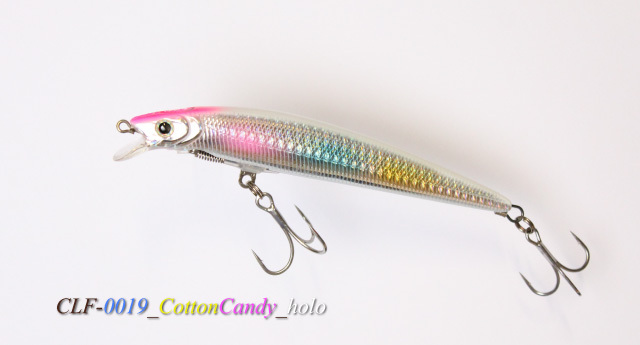 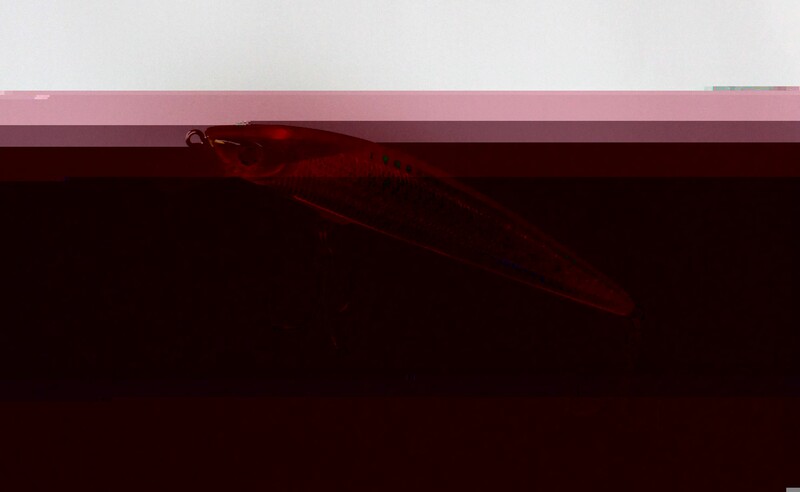 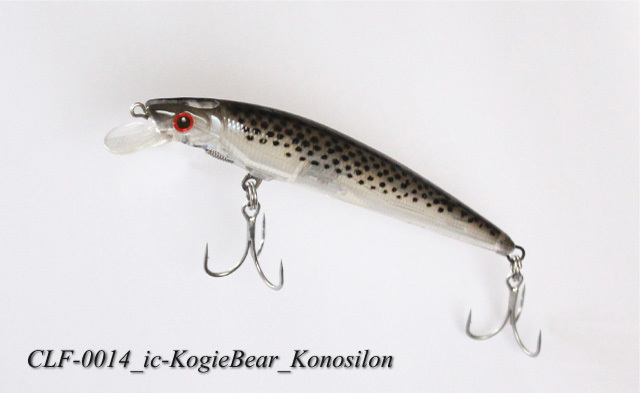 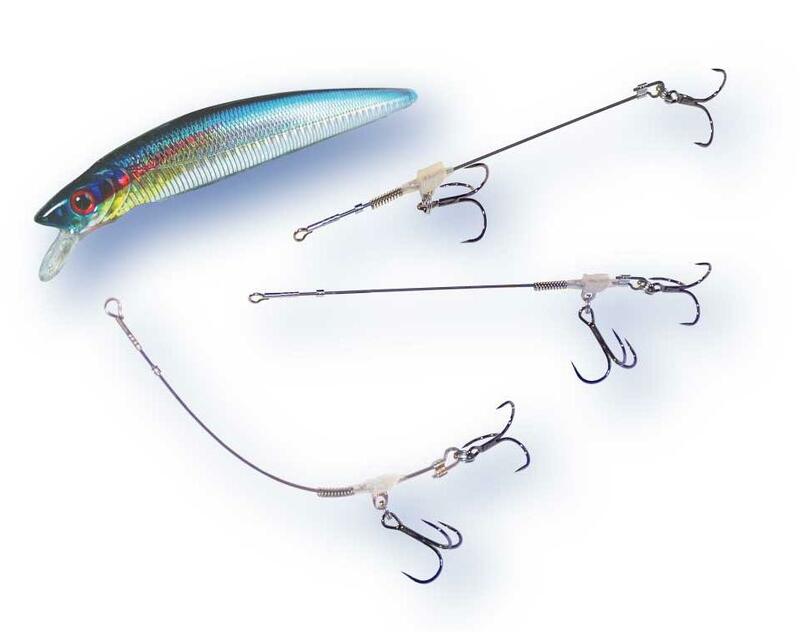 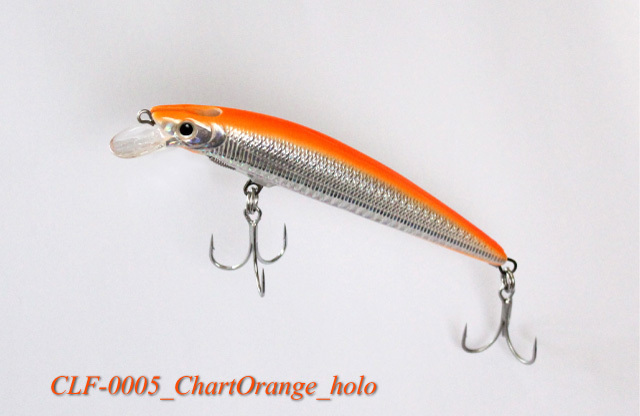 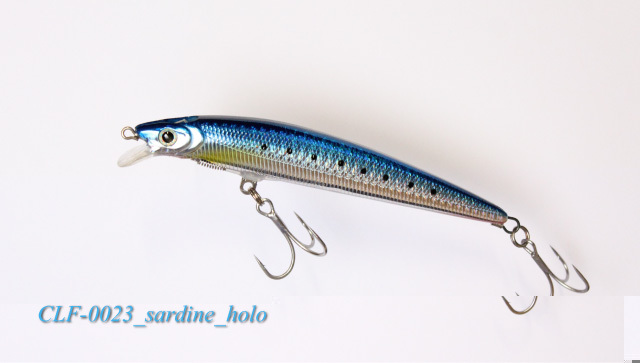 High grip high speed roll system 128 mm floating hook lure. 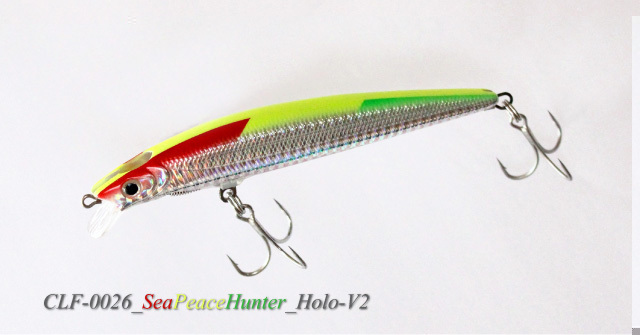 Built in a powerful clutch hooking system that can capture high hit rate and sufficient flight distance and super large fish. 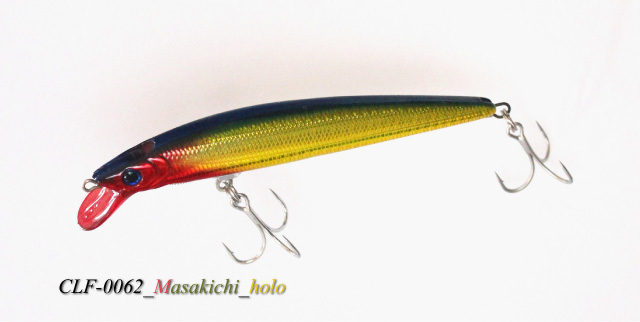 It is suitable for attack from a high position.